The RED DSMC2 OLED EVF and Mount Adapter combines a 1080p OLED micro display with a cable-free way to attach it to the secondary (side) EVF/LCD port on DSMC2 RED cameras. It sports true colors and deep blacks with a wide viewing area. 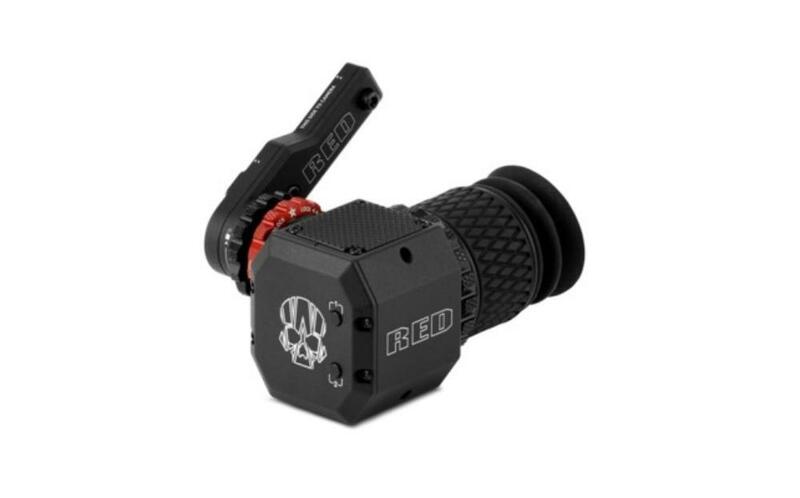 It is ideal for monitoring footage in a variety of environments. 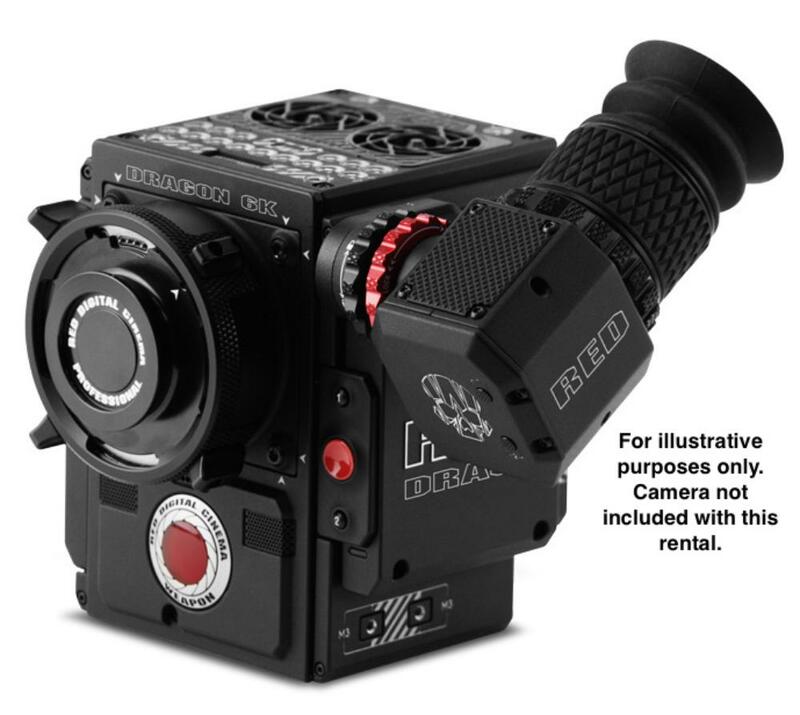 • Compatible only with DSMC2 RED camera bodies in the secondary (side) EVF/LCD port.